The cherry-blossom-lined Meguro River in Tokyo will be the fitting venue for the 12th Washu Fest in Nakameguro – taking a floral theme this year. 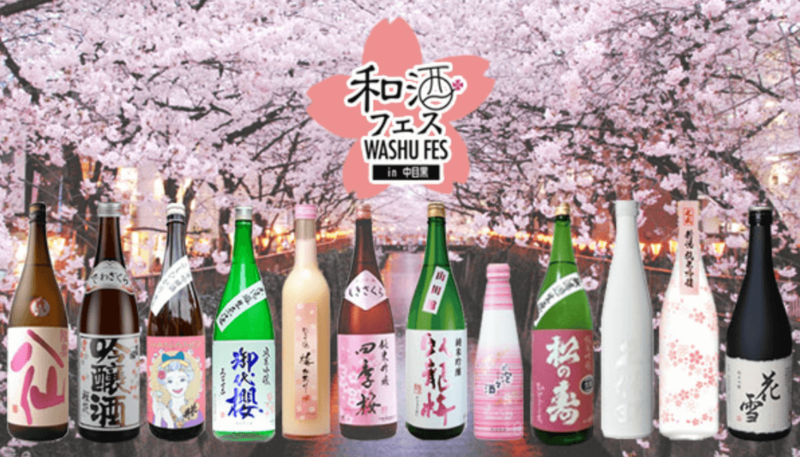 In addition to some internationally recognized sake brands, there will be plenty of ginjo, namazake, and umeshu present with flowery names like Shikisakura, Umenoyado, and Hanayuki. 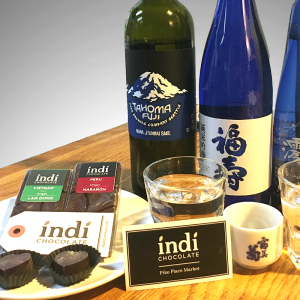 During the two-day event, organizers will treat attendees to two and a half hours of all-you-can-drink sake alongside bottles that can be purchased and taken home. There will also be live music, regional food booths, and an appearance by Miss Sake 2019. Time: 12:00 p.m. – 2:15 p.m., 3:00 p.m. – 5:15 p.m.
It’s always a treat when this centuries-old brewery in western Tokyo opens its doors for tours and other festivities. And there are few better ways to enjoy the cherry blossom season than in the surprisingly natural beauty of this brewery’s grounds. Visitors will first enjoy a brewery tour and then a serene stroll along their babbling brook. Afterwards, there’s an array of sake, wine, and BBQ all carefully selected and prepared by experts in each field. 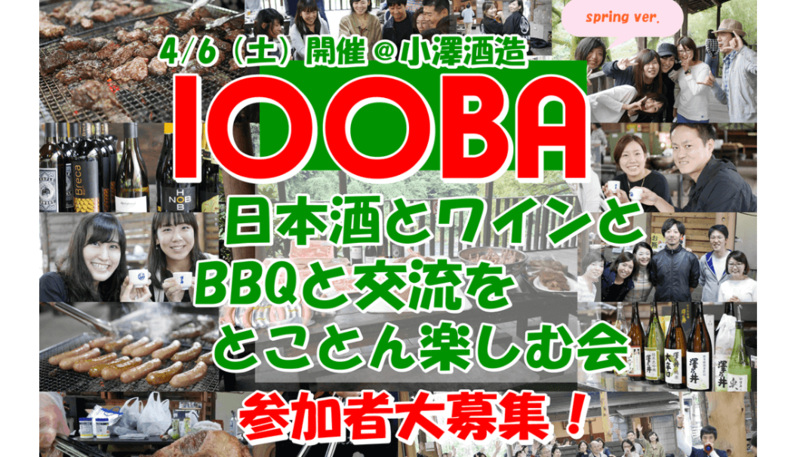 There will also be games and a possible appearance by the mysterious “Prince of Ozawa Brewery” during this day-long event. 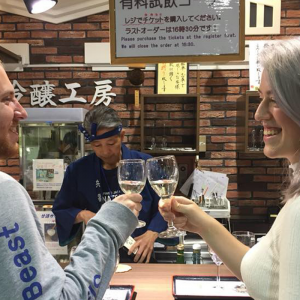 Time: 9:45 a.m. (Tour Group A), 10:30 a.m. (Tour Group B) – 3:00 p.m.
For three weekends this spring, the renowned restaurant Kinshachi Yokocho will hold a festival of its most popular sake and food spanning several blocks. Word has it that this year will feature some exceptional sake served along with Nagoya’s best fried foods like pork cutlet and chicken. 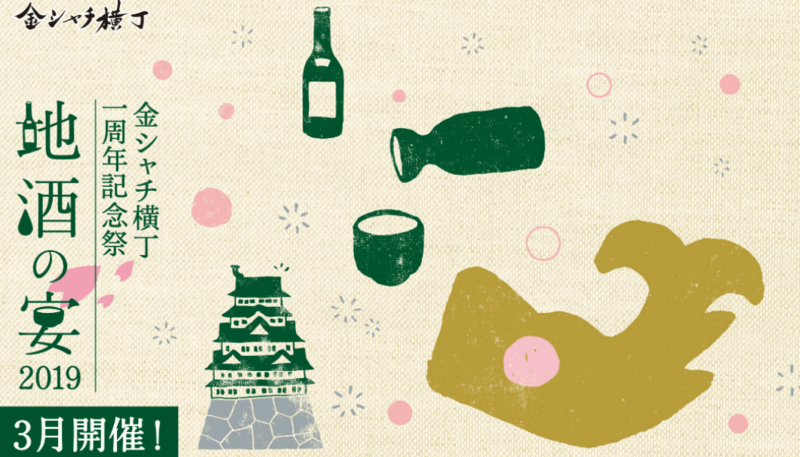 With all the energy and gusto that Osaka is known for, the Kamigata Sake World festival returns, bringing restaurants from all over Japan and even as far as Paris to the famous Dotonbori River in the heart of the city. 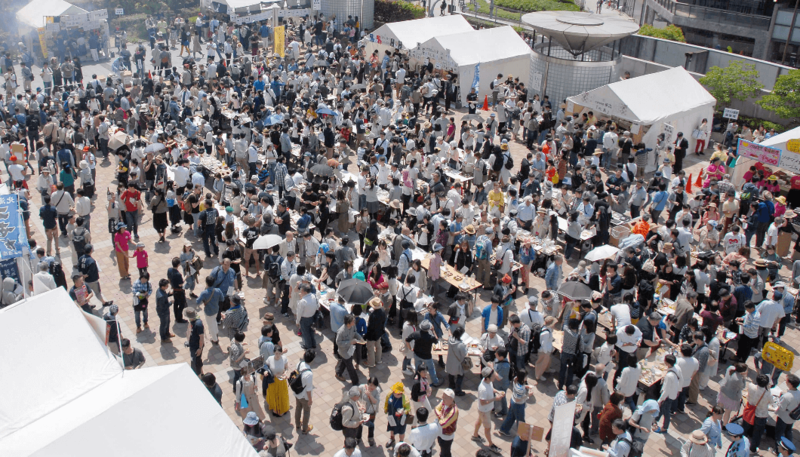 Organizers are calling it the “largest sake event in the world” – a claim which they qualify with a “(? )” in true Osaka fashion. A great feature of this two-day event is that you only need one ticket to attend both days. It’s recommended too, as the lineup of restaurants will be a little different on each day. 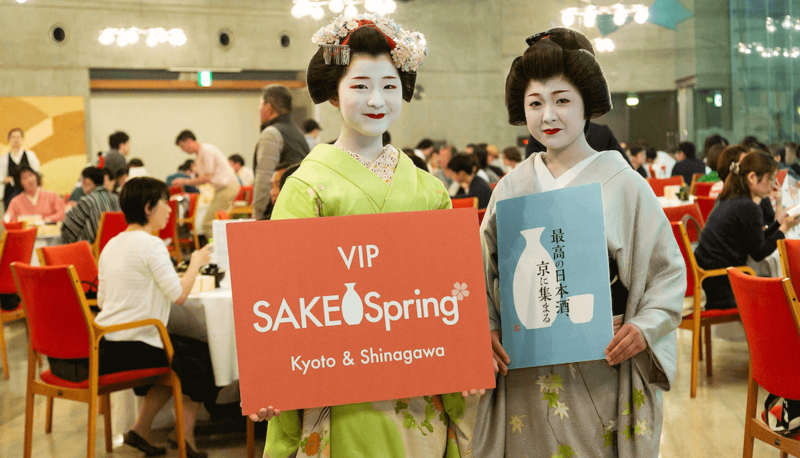 The Sake Spring events began in Kyoto and grew to an international festival, traveling to Tokyo, Okayama, and Paris where it’s amassed 50,000 cumulative attendees. This spring, they’ve returned to Kyoto where they’re taking over the popular shopping districts of Kiya-machi and Ponto-cho. Areas will be set aside for people to wander around while carrying their sake and enjoying the live entertainment. 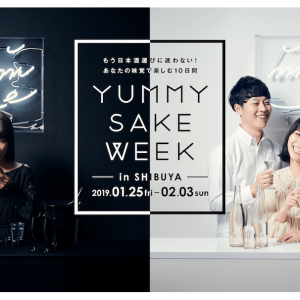 In keeping with the event’s spirit of “opening new possibilities in sake” Sake,” Spring Kyoto will feature innovative team-ups between local restaurants and major national breweries for the best in sake and food, both large and small.